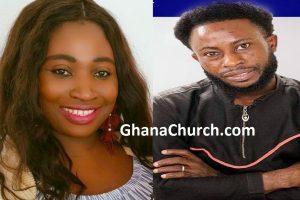 According to GhanaPa.com analyst, Brother Sammy, a popular gospel musician based in Kumasi and known for his impressive live worship performance was caught up in the third Heaven with electrifying Worship at the House of Miracles Ministries auditorium at Madina Estates, ‘Stars In Worship’ concert 2017. ‘Stars In Worship’ concert was the climax of a five-day December to Remember conference which began on Tuesday, December 1. 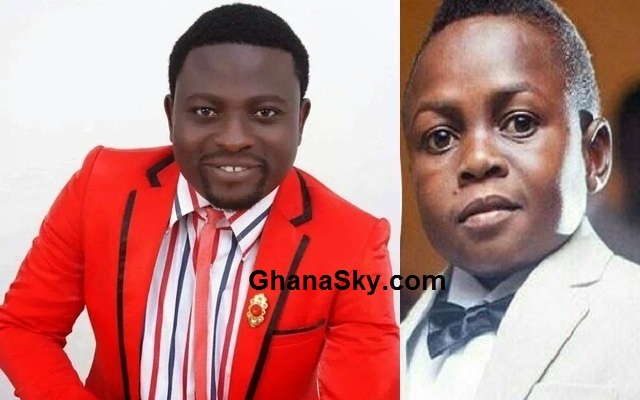 The event saw both Ghanaian and Nigerian entertainment industry players including Nana Ama McBrown, Emelia Brobbey, Desmond Elliot, Chioma Chukwuka, Emeka Ike, Kumchacha, Aboki for Christ, Lucky Lawson, Great Ampong minister to patrons in diverse ways.